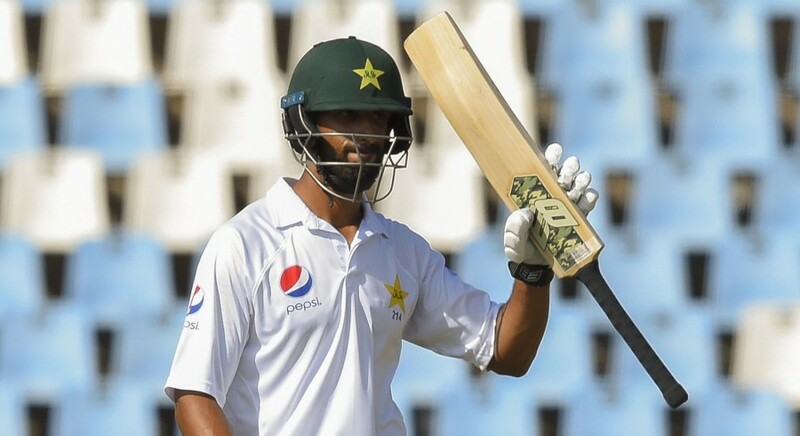 Pakistan Test opener Shan Masood has said that playing the World Cup is a dream for every player. While speaking in an exclusive interview with Cricket Pakistan, Masood said that he is keen on using the upcoming edition of Pakistan Super League (PSL), followed by the ODI series against Australia, as an opportunity to come in reckoning for Pakistan’s limited-over side. Speaking about his good showing with the bat during the recently concluded Test series against South Africa, the left-handed opener said that the work he put in his game, while being out of the national side, benefitted him greatly. “I have been putting in the hard yards for the past couple of years and the performance I gave during the Test series against South Africa was because of that,” he said. Although he was disappointed about not being able to convert the starts he got into something substantial and preferably a hundred. Masood also spoke about the criticism that came his way because of the fact that his father was part of the PCB governing board. “Initially it did bother me but with time I have realised that these things don’t matter and all I have to do is concentrate on my performance on the field,” he said. Masood also praised the way wicketkeeper-batsman Sarfaraz Ahmed has been leading the side. Masood’s only century in Test cricket came while batting with Younis Khan — against Sri Lanka in Pallekele during in 2015 —and the latter is someone who has a significant amount of influence on the way the opener plays his cricket.